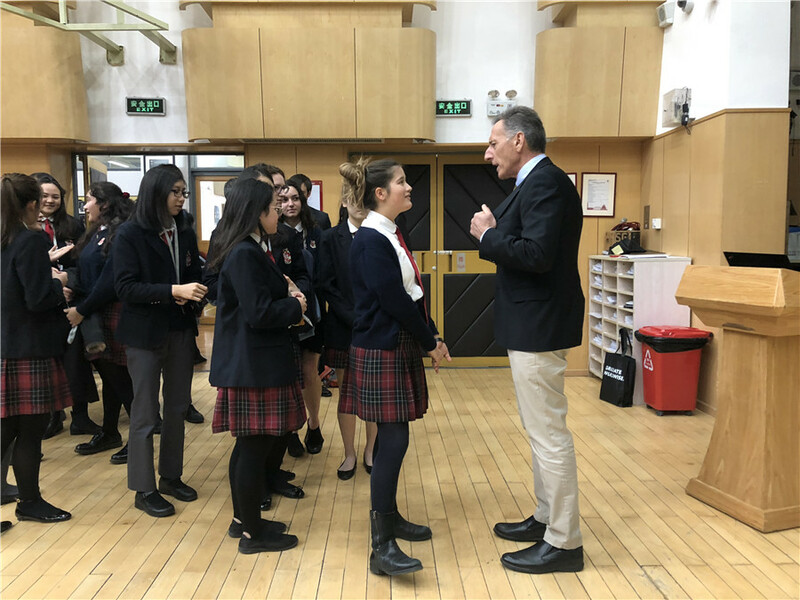 Last week, students from Years 10 to 13 were treated to a special guest speaker – three-term former governor of the State of Vermont, Mr Peter Shumlin. Governor Shumlin spoke with a sense of urgency about the environment and the importance of increased sustainability efforts. He described the green energy initiatives implemented in Vermont when he was in office and how these made a tangible impact. However dire our environment’s situation might be, he is positive that this generation of young people, especially at DCB, will advance these efforts and, not to put it lightly, save the planet. 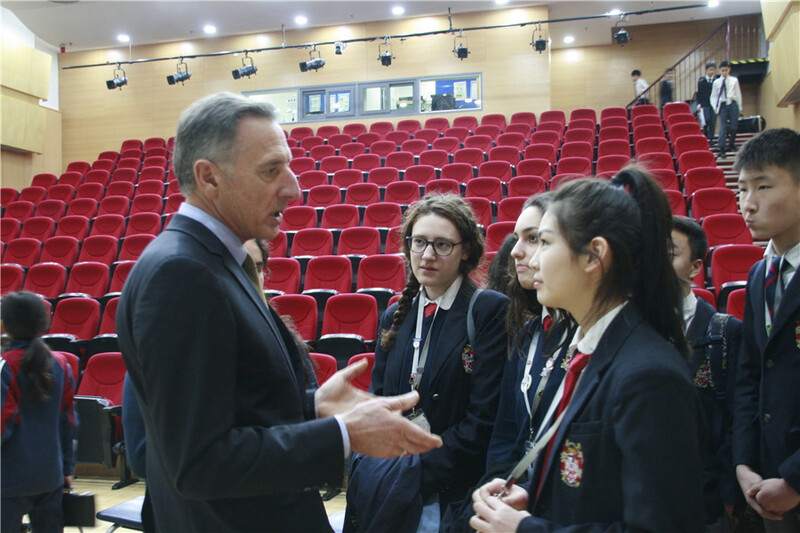 Mr Shumlin’s progressive and powerful stance on many issues, from climate change and health care, to immigration and women’s rights, led students to ask a host of incisive questions. But questions were not limited to politics and policy. He was also asked for tips on how to rally people behind one’s own ideas. 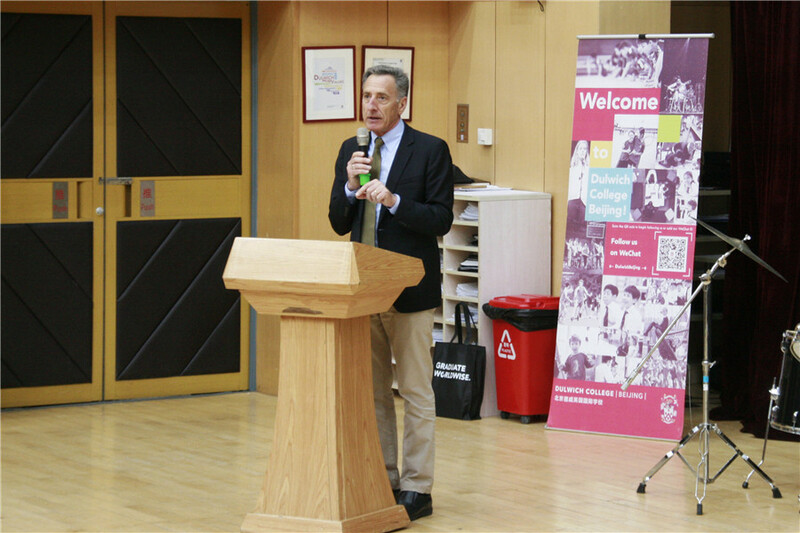 Governor Shumlin currently directs Putney Student Travel, which offers young people summer experiential learning all over the world. 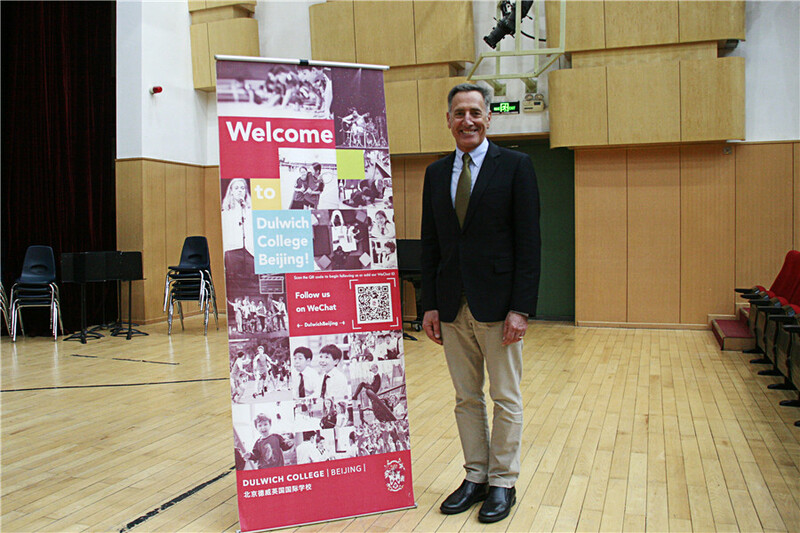 With his informative, engaging, and entertaining talks, we thank him for coming to Dulwich and certainly hope to welcome him back to Beijing.